The Maverick ET-732 Remote Smoker Thermometer for high heat monitors internal temperature of meat from 300 feet away!! 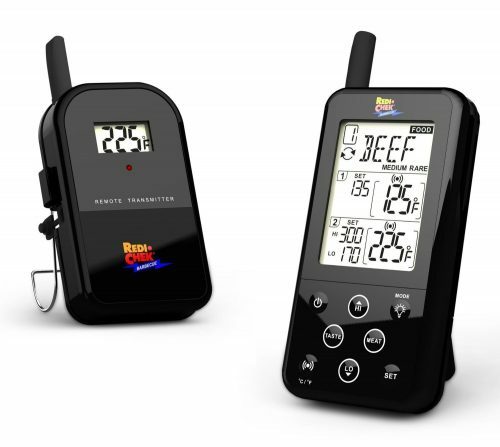 The wireless receiver with LCD beeps and flashes when meat temperature goes above your programmed temperature. Now feel confident while monitoring barbecue temperature. 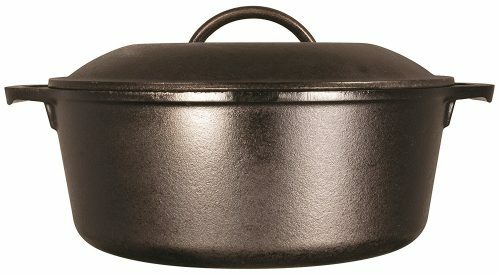 The receiver beeps and flashes if temperature falls above or below your programmed range. The thermometer has a count-up and count-down timer while the LCD of receiver has back light for use at night. The receiver displays barbecue temperatures up to 572 degrees Fahrenheit and features a convenient belt clip and built in stand. The transmitter has a removable wire stand that also becomes a hanger. 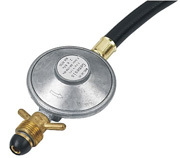 The food probe wire can be inserted 6” into meat; both probe wires are heat resistant to 716 degree Fahrenheit.This unit can be used in oven or smoker too! The lost like alert warns you if your transmitter is out of range or has lost the radio frequency signal. Your meat, barbecue, and timer settings are stored even if the unit is turned off. 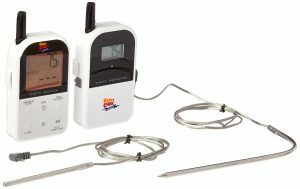 Imports and More Co., Ltd. warrants the ET-733 & ET-732 REDI CHEK BARBECUE Thermometer to be free of defects in parts, materials and workmanship for a period of 90 days, from date of purchase. 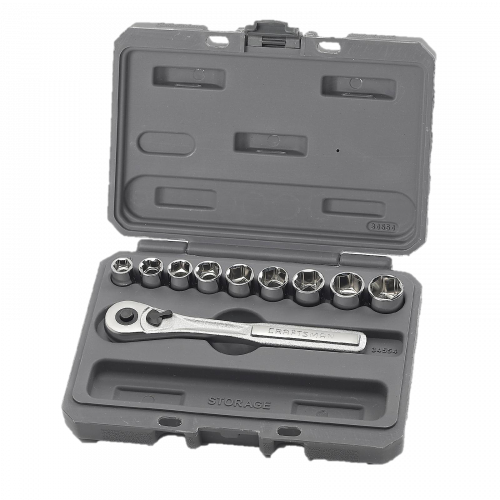 Should any repairs or servicing under this warranty be required, contact Imports and More Co., Ltd by email for instructions on how to obtain service.